Rev. 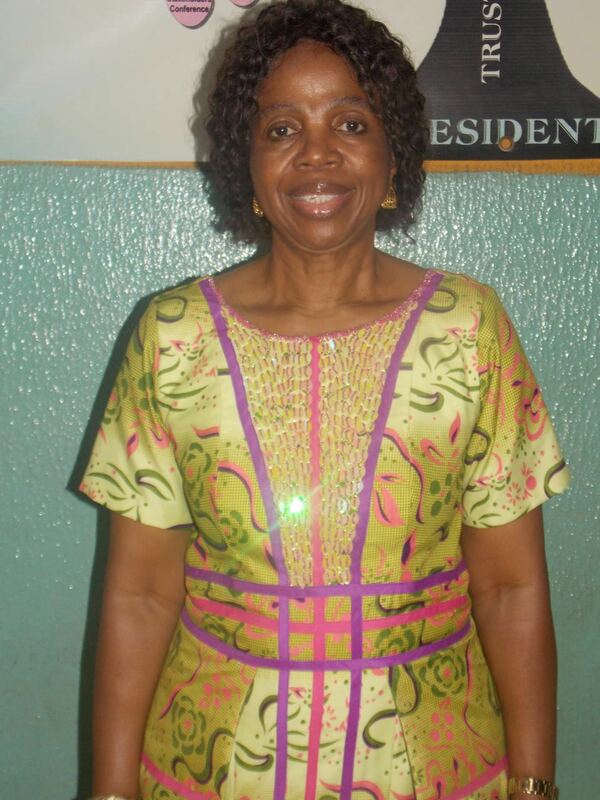 (Mrs.) Agatha Chukwura is a trained Nurse with a heart to alleviate pain and sorrow and see change in the life of vulnerable groups in the society. Once Managing Director of Edga Chemists Ltd, Lagos also worked at Toronto Hospital Onitsha and Lafia Infirmary Hospital, Lagos. She attended Faith Christian Theological Seminary and Bible College Otta between 1992 – 1997 where she obtained THD in Theology and Post Graduate Diploma in Pastoral Education and is now an ordained Minister of the gospel. GoldCrest Family Centre was born and inaugurated on 13th December 2003 after a call of God in February 2000. A charity committed to the care of Widows, Children, Orphans, less privileged families, the unloved and uncared for. GoldCrest Family Centre has over 3,000 widows and 4,000 vulnerable children registered. It has helped address issues that affect widows through the Annual International Widows Day/All Widows Convention, providing Skills Acquisition Training, Food & Nutrition, Microfinance Empowerment, Health Summits, Seminars, and Symposium on ethical values, Mentoring and Counselling Services. Lives, Wellbeing and productivity of children at the Community Marvellous Kids Club are improved through Education, Healthcare, Food and Nutrition, and Child Protection. GoldCrest Family Centre, has equipped and developed an Information and Communications Technology (ICT) training Centre, Library Reading Centre at Arowosegbe Primary School, Alapere – Ketu, Lagos. This development is central to serving 10 other schools in Kosofe Local Government Area (LGA), the first of its kind in the Area. Its influence in the development in the educational sector includes ICT Centre for Maidan Primary School, Mile 12, Ketu and Immaculate Heart Comprehensive Junior Secondary School Maryland, Lagos including Sickbay. Her passion, born of inspiration for positive change has led her on an incredible mission of touching the lives of vulnerable children, especially their education through scholarship schemes, provision of learning resources and Kids Club and training for teachers for which over 1,500 Teachers have benefited since 2013. Delivering quick intervention has saved the lives of many children and families. Her doggedness in the service of humanity has earned GoldCrest Family Centre and her as an individual several national and international awards.